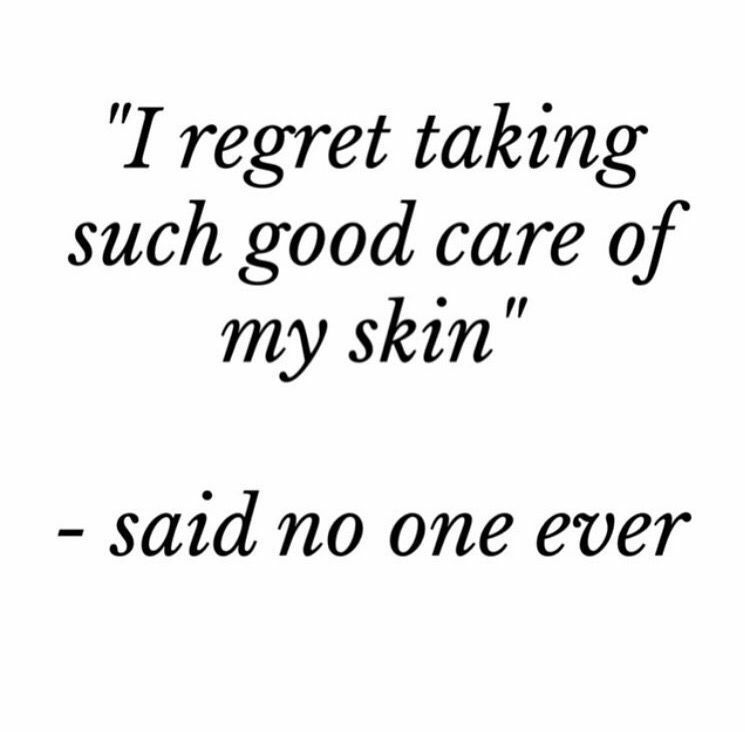 Thank God- their are some great companies like Beautycounter working hard to create safer skincare products and to change this $60 billion industry. Some of these products work just as well or even better than the department store brands we have learned to love! Once I started doing my research, I learned a lot. 1. Formaldehyde: “Formaldehyde? !” you may say. “Isn’t that the stuff they used to preserve ... uh ya know - the deceased??" yes, yes and yes. You’ll find formaldehyde most commonly in eye and face creams. Formaldehyde a preservatives which can potentially wreak havoc on the immune system and - in the U.S it is legal to include it in U.S. made cosmetics. However it is banned in Europe. It’s a known carcinogen. 2. Petroleum: Petroleum is derived from the same stuff that fuels your car. It goes by a few different names, including mineral oil, petrolatum, and paraffin oil. Experts question whether any of these ingredients are safe to use long term because your body doesn’t metabolize it. Whatever gets into your body just kind of… sits there. What does that mean over the long term? Who knows! Which is likely why it’s not used in the EU. 3. Parabens: Parabens, known by many different names (including methylparaben, isopropylparaben, pentylparaben, isobutylparaben, phenylparaben, and benzylparaben) are a preservative that have a tendency to mimic estrogen in the body, wreaking havoc on your hormonal system. Their impact may even be enough to reduce fertility in men... Parabens are extremely common in traditional skin and hair care products. setting a new health and safety standard— all while ensuring our products perform, and that they're as indulgent as any luxe shampoo, lipstick or oil in the market. I didn’t only fall in love with Beautycounter because their products are safer and high performing, but I wanted to work with a company that is working towards real change. Beautycounter is dedicated to making changes on the legislative level and creating a safe skin care movement. They are taking action in Washington and working to reform the current laws, in hopes that other skin care companies will follow their strict safety guidelines. They also work very closely to support 3 non-profit organizations that are doing great work to reduce our amount of chemical exposure. Watch this short video to learn why I am so proud to be a part of this company. I know mine we’re the first time I learned all of this info! If you’re curious about spreading the news and working with me to share Beacutycounter with the world, lets connect! 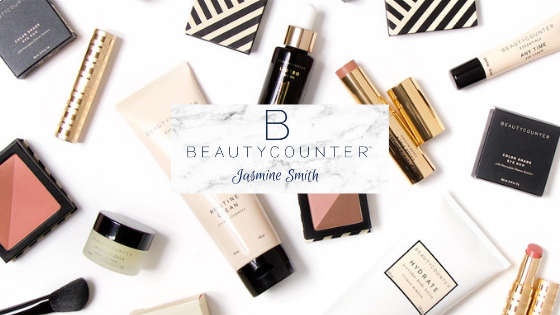 Use the connect button on the top right (the cute little envelope) and let me know you’re interested about chatting about Beautycounter!